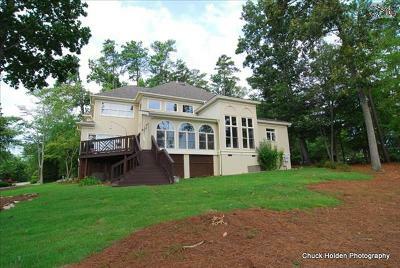 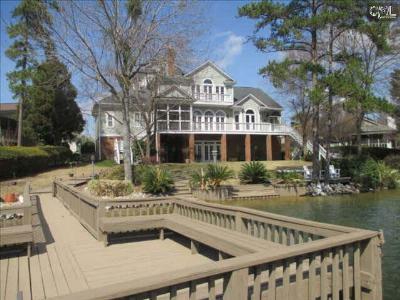 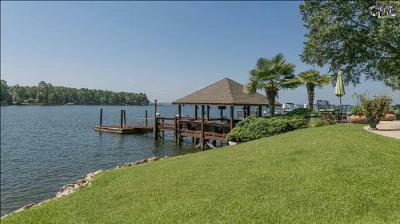 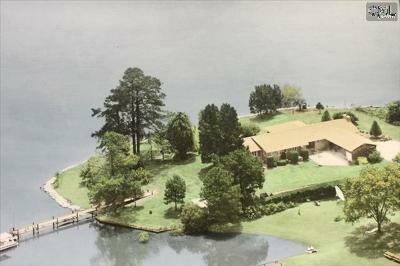 Today is Tuesday, September 29th and our blog features the most recent Lake Murray, SC luxury homes for sale. 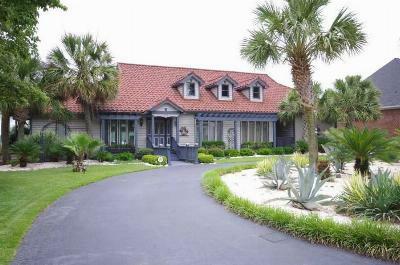 Priced from $750,000 up to $1,000,000, these homes are the epitome of comfort and "wow" factor. 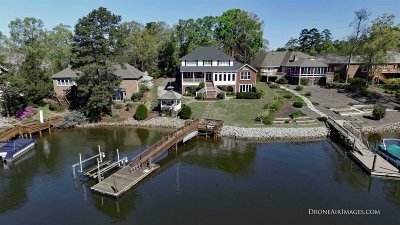 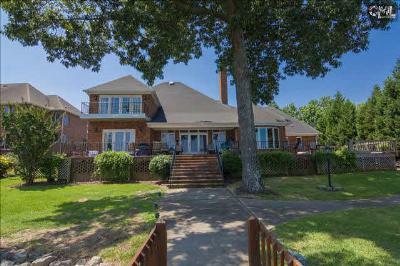 Many of these properties are located directly on Lake Murray and have breathtaking views as well as locations that are convenient to major cities including Lexington and Columbia. 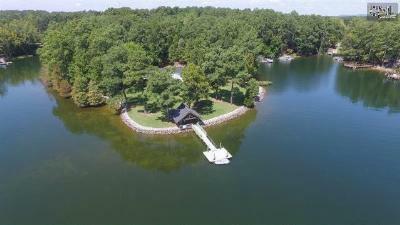 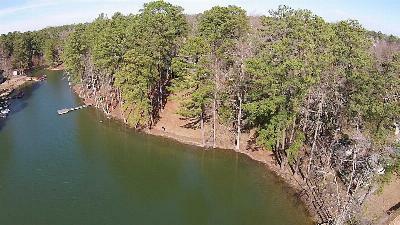 For additional information about the area, check out this link to a Lake Murray guide.